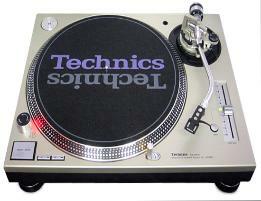 WE RENT DJ GEAR! 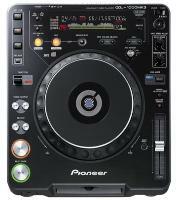 Pioneer CDJ 2000's, Technics Turntables, Mixers! 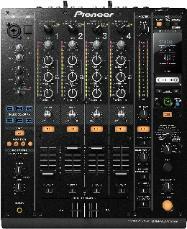 Mixers. 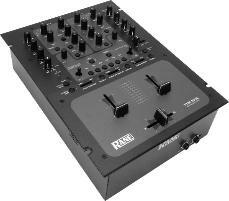 We rent Pioneer DJM Mixers. 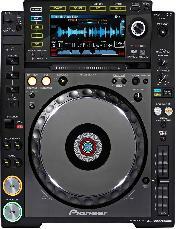 We rent Vestax DJ Mixers. 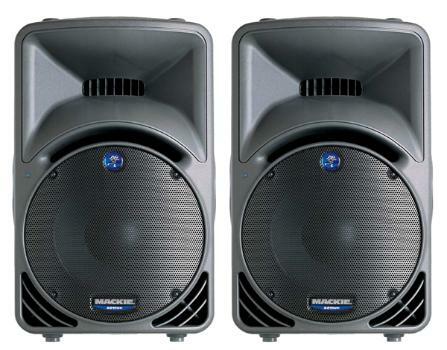 We Rent Powered Speakers. 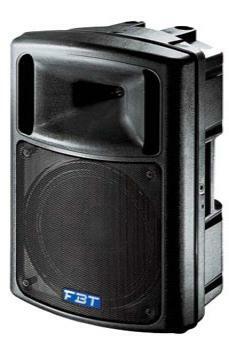 We Rent Small and Large Size Sound Systems for weddings, corporate events and DJs. 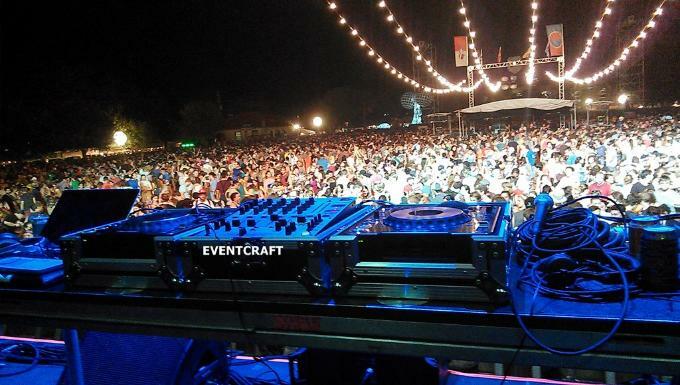 Lo, Ciara, Yung Joc and many more!